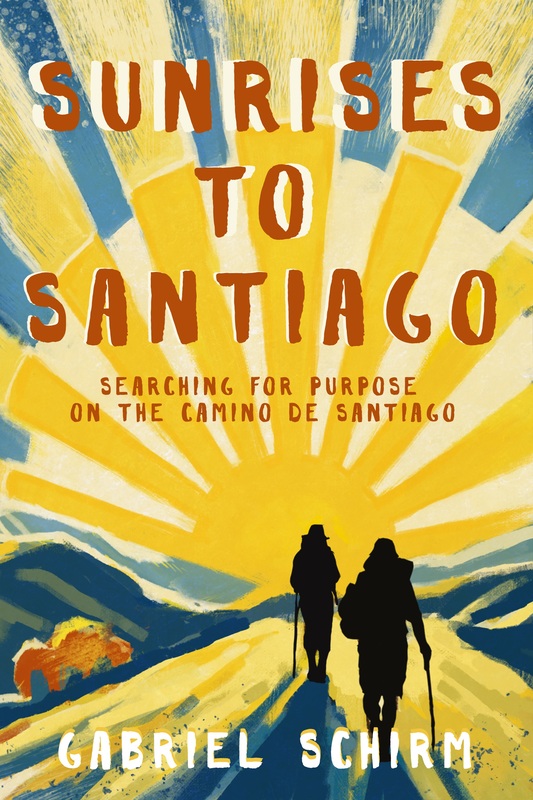 Someone recently shared this with me, as they know I am a traveler and it reminded them of the Camino de Santiago. I do not know who the author is, but I certainly cannot take credit for these wise words. If you have traveled and come back changed these words will ring true. I think it is most true for those that learn to enjoy the process, which easily translates back to life here at home. Airplane delays, stomach aches, altitude sickness and jet lag are all examples of things we are willing to suffer through for the goal of an adventure. It is important to remember that the seeking of adventure, is the adventure. This is also true in life and the pursuit of a goal. Some of the least happy people I know, are also the most ‘successful’. It seems being in a constant state of dissatisfaction, drives them. The funny thing is, when a goal is achieved they fail to stop, to celebrate and to pause to feel content. It is on to the next thing, which will surely make them happy. Sound familiar? Today, remember that the goal is not that thing which you are striving for. Remember, the goal, is to enjoy the process of achieving your aim. The more you enjoy what you are doing, the more likely it is that the end product will shine. She replied, “By how much I enjoy the process.” This is a surprising answer, and a wise one. Whether it be your next adventure or project, enjoy the process, and you have already won.